Llandow caravan park is only 3 miles from the stunning Heritage coast, home to some of the most breathtaking coastline in the UK! 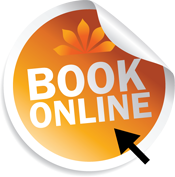 Despite our rural location we are only 20 minutes from our exciting and ever changing capital city of Cardiff and 30 minutes from Swansea. We are very proud to have some of the best stretches of coastline in the UK right on our doorstep. 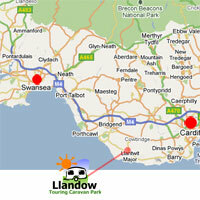 With easy access to the M4, we really do provide the perfect location for exploring the whole of the South Wales area! Our sheltered and secluded park is set in the heart of the beautiful Vale of Glamorgan, situated half way between the historical seaside town of Llantwit Major and the quaint market town of Cowbridge. Here us a map of some of our favorite things close by..